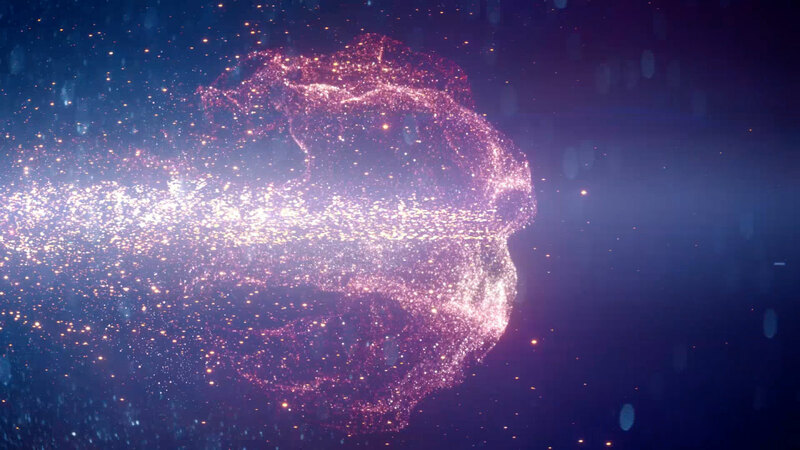 The Mill has taken CG particles to a new level, teaming up with Sky Creative to bring Sky Cinema’s magical and visually enchanting brand identity to life. Previously known as Sky Movies, the newly named Sky Cinema brings together new content to its customers including daily film premieres, improved HD sound and films on demand. The arresting spot launches the service’s new cinematic experience; in this particular film, the launch of the Disney Sky Cinema channel. 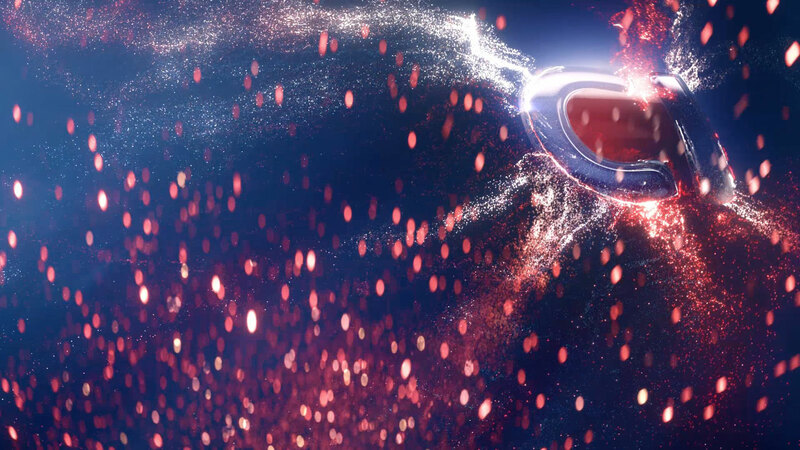 The spot is fully CG and was animated entirely by The Mill’s London team. VFX Supervisor Tom Raynor comments; “We were incredibly excited to be approached to work on this spot. Sky Cinema is a full CG project and one of the most abstract and conceptual briefs I have ever come across. This provided a unique set of challenges. With most of the VFX work that we do at The Mill, if we do our job well, you never know we've been there, however in this case the VFX was the star of the show. 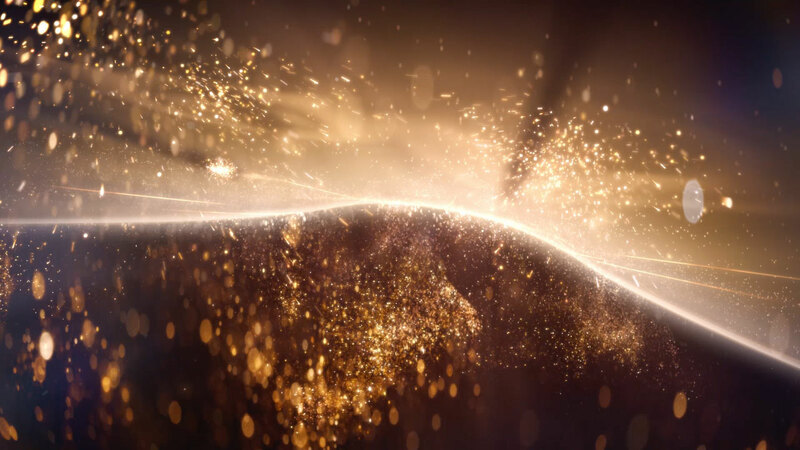 The entire spot is made out of particles and was the perfect opportunity for our FX team to show its true creativity. 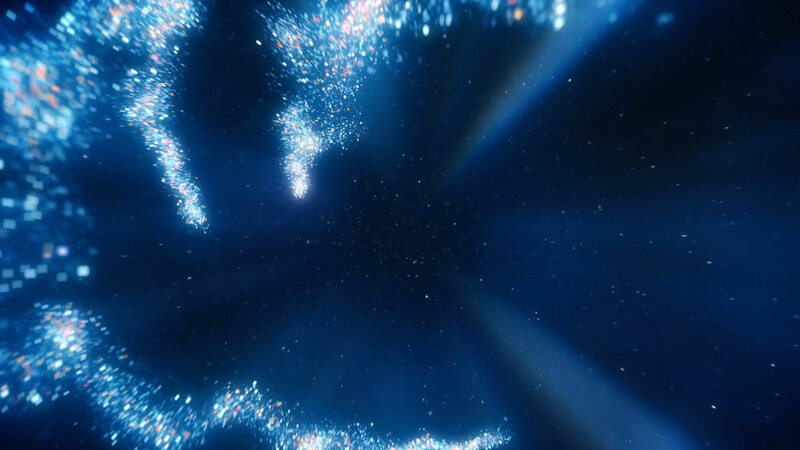 We worked as creative partners with Sky Creative to visualise entire landscapes of particles that seamlessly blended together, representing the journey of light from the projector lens to the cinema screen. These were some of the largest simulations we have ever done and what we have created is truly unique. By the end of the project we were taking up over 30TB of disk space and particle counts were well over a billion! 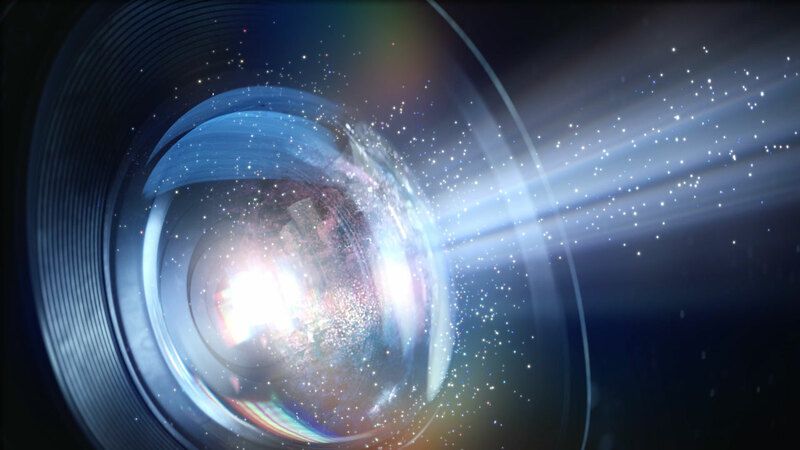 Mill+ Director Aidan Gibbons comments; ‘The Sky Cinema idents were a fantastic opportunity to create something really creative out of such a very simple idea - how do we show the journey and feeling of light itself, from a projector lens to the Sky Cinema logo? A dream brief! We started very early with concept art, previs and simulation tests. We also had a Live Action shoot where we shot lots of elements and reference at 1000 frames a second on a Phantom camera and anamorphic lenses. 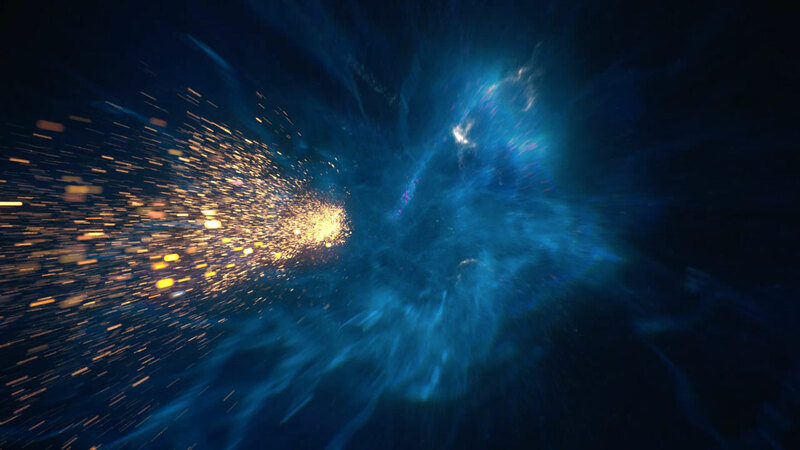 We replicated the anamorphic look in CG and used deep compositing to give the particles a really nice cinematic feeling. It was a hugely engaging and collaborative experience with Sky Creative; sharing, mixing and evolving ideas Together with the epic music, inventive sound design and an awesome 5.1 surround mix, we feel it really sets the audience up for a fantastic cinematic experience”.